Started as of now. 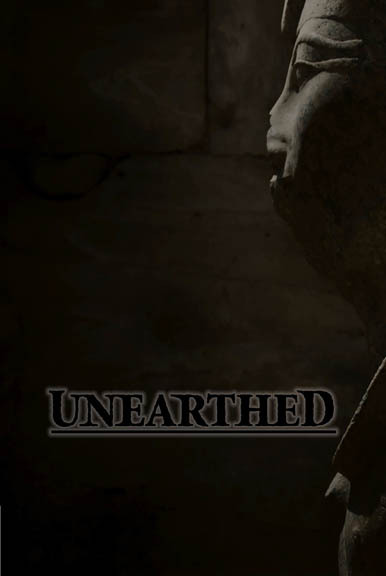 A supernatural and/ or horror story per day right the way through until 24th, plus the odd stocking thriller and usual daily dose of morbid thrills. This is Vault! 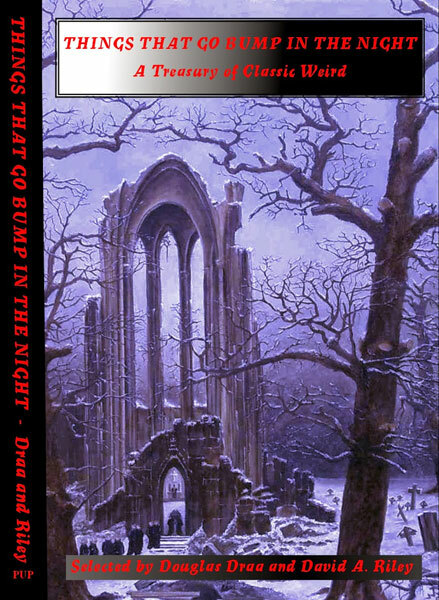 The latest release by Parallel Universe Publications is Things That Go Bump in the Night: A Treasury of Classic Weird, edited by Douglas Draa and David A. Riley. 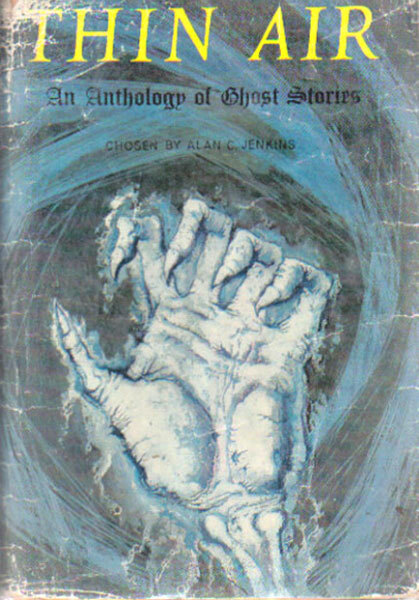 This is 368 page anthology of classic weird stories is the first of a series. Available as a trade paperback and an ebook. The Gothic is the most enduring.literary tradition in history, but in recent years friendly ghosts and vegetarian vampires threaten its foundations. 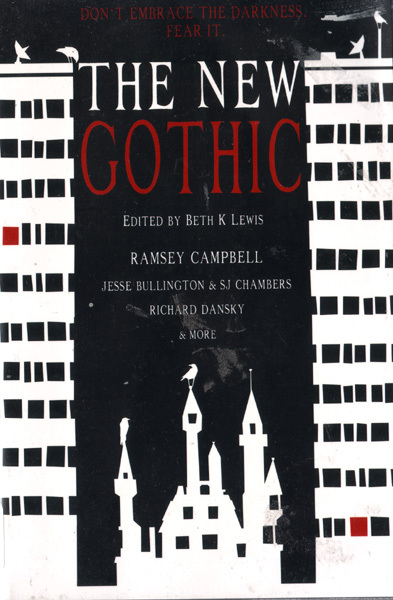 The New Gothic is a collection of short stories which revisits the core archetypes of the Gothic – the rambling, secret-filled building, the stranger seeking answers, the black-hearted tyrant – and reminds us not to embrace, but to fear the darkness. 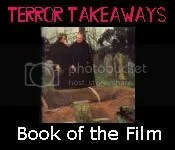 A dozen tales of terror fill this anthology including an original, never-before-seen story from the godfather of modem horror, Ramsey Campbell. 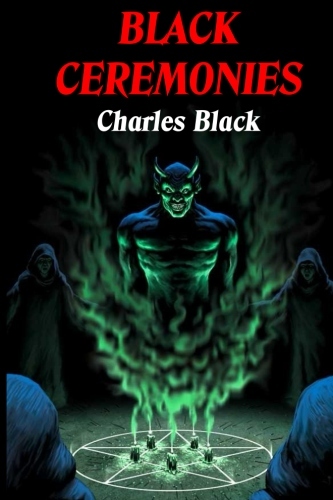 Those that participate in the thirteen strange dark rites that comprise Black Ceremonies ﬁnd themselves at the mercy of sinister forces. Make an invocation to evil. Witness the horrors of war. Hear the sound of death. Feel the hand of vengeance as it reaches out from the grave. Are you ready to join the doomed and the damned? 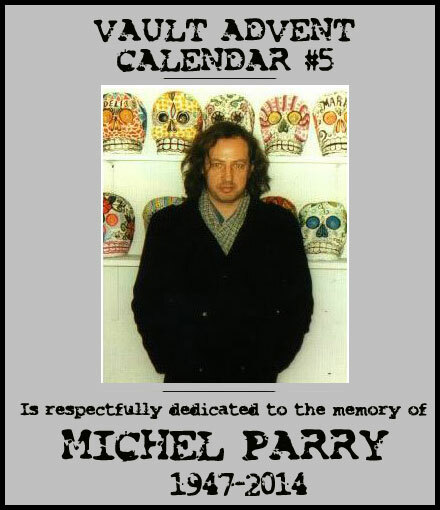 We still have a few vacant slots so, should you wish to contribute, you can email dem at whitechapelgothicAtgmail.com. ASAP! Please name message ‘Vault Advent Calendar’ or similar so as not to confuse my spam filter. 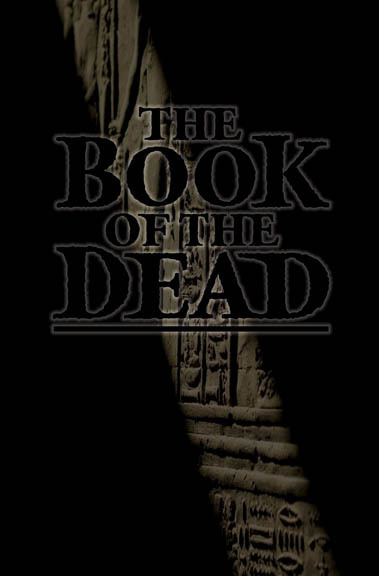 Remember – it’s short proper horror supernatural fiction we’re after, not 2 million page novels. Christmas – a season of goodwill given to all mankind, and of snowbound winter wonderlands; a time for the gathering of families and friends to share in a bounteous harvest of good cheer, of sparkling decorations and roaring fires lighting up the parlour; and of glittering presents strewn beneath the glorious fir tree, and of excited children full of boundless joy in their hearts. And the time when the ghosts of those long gone, of the restless, the unhappy and the bitter are closest to the living, walking abroad in the frozen landscape outside the cosy living-room window. Here are thirteen seasonal tales of those lonely, wandering spirits, guaranteed to bring delicious thrills to all aficionados of the ghostly and the supernatural. 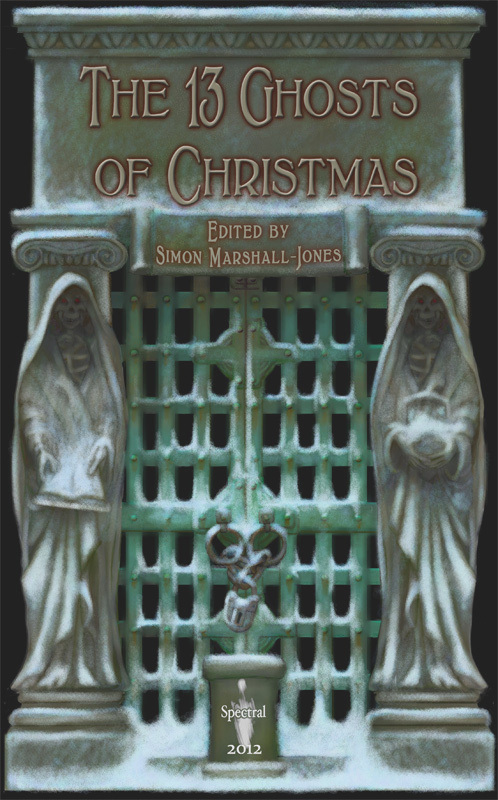 Inside these pages you will find, amongst others, stories of eerie urban myths, age-old rituals, lost invaders from history, haunted weather phenomena, strange spirits, and creatures of myth and legend, told by some of the finest and most exciting writers working in the field today. What Walks In Ettington Park? 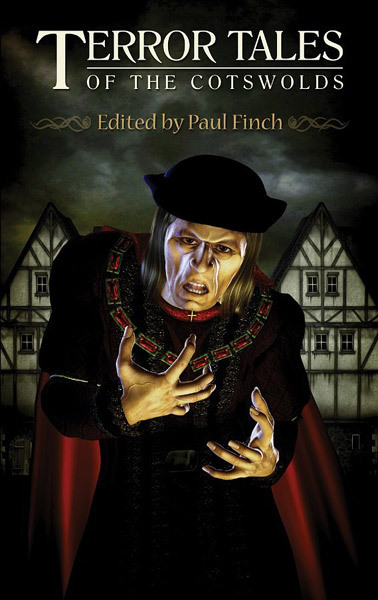 And many more chilling tales by Ramsey Campbell, Simon Clark, Alison Littlewood, Gary McMahon, Reggie Oliver, Joel Lane and other award-winning masters and mistresses of the macabre.